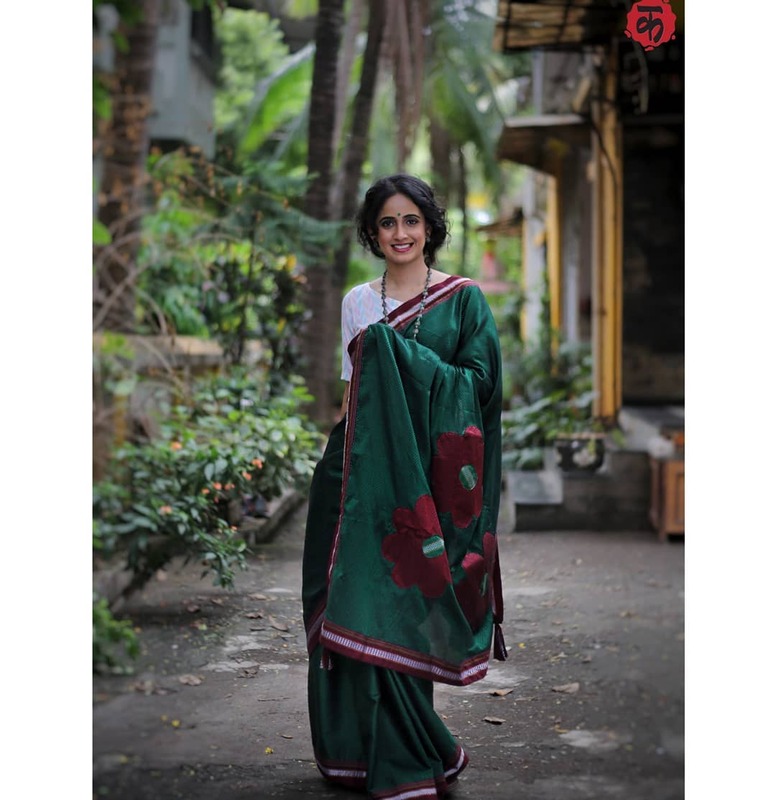 Sarees that accommodate everyone’s budget is the most popular among trend lovers today. 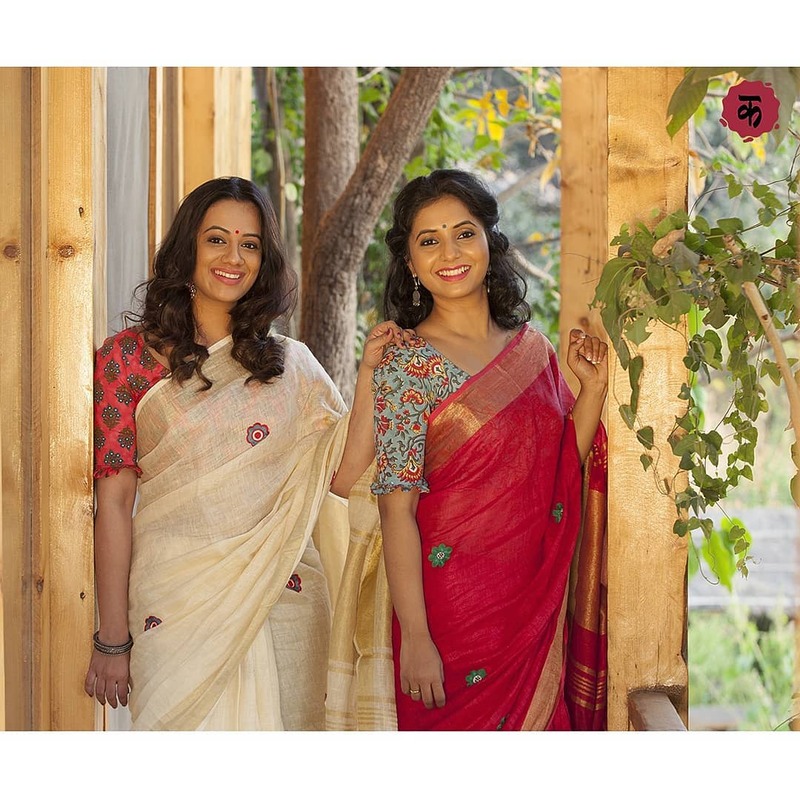 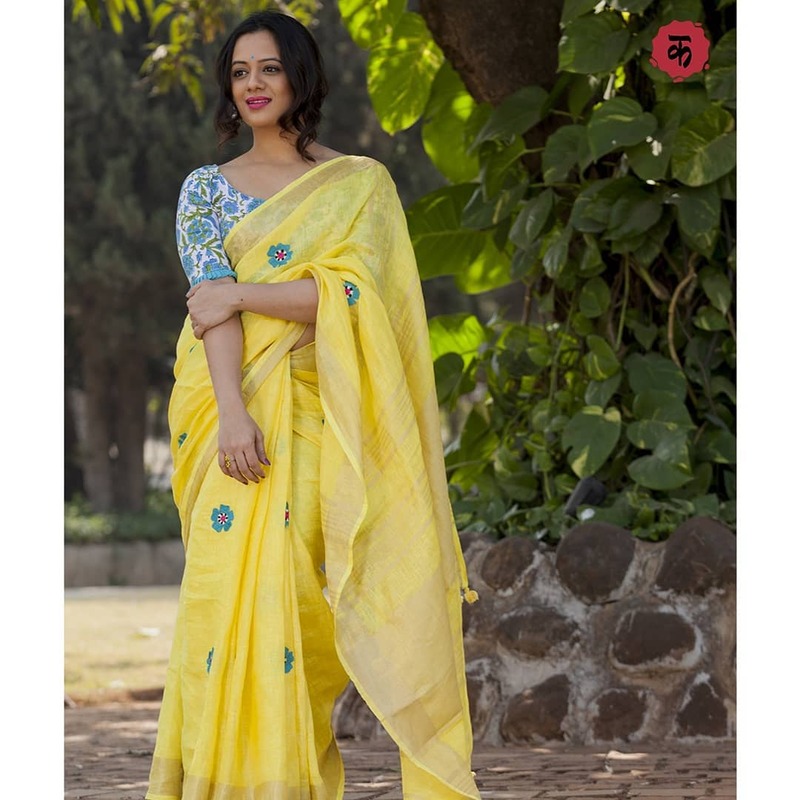 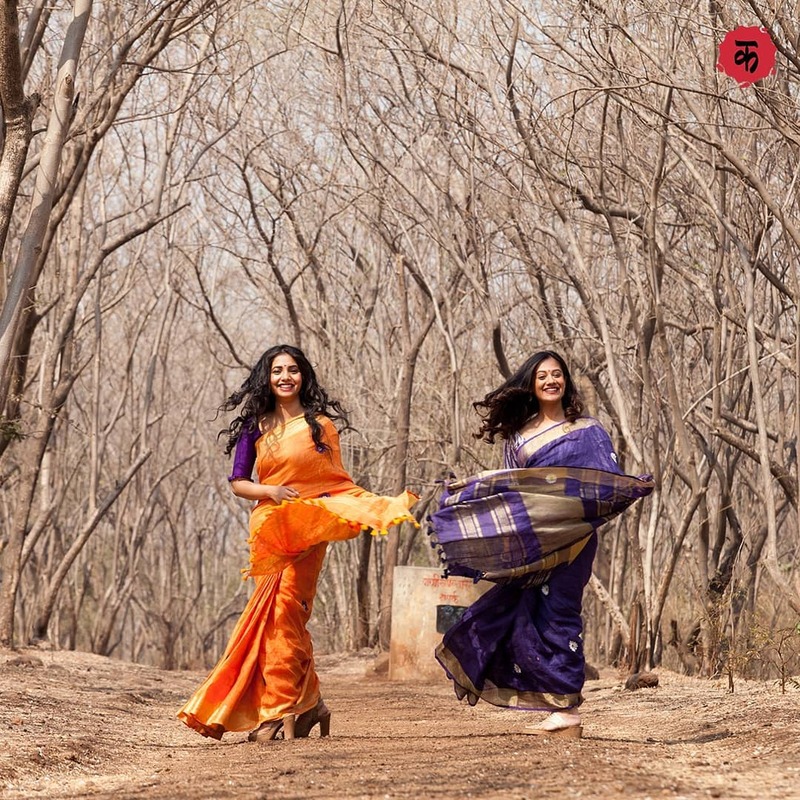 With the emergence of internet shopping and frequent sales, affordable yet super chic sarees of various kinds are accessible at brands like Colourchaap for a wide range of occasions. 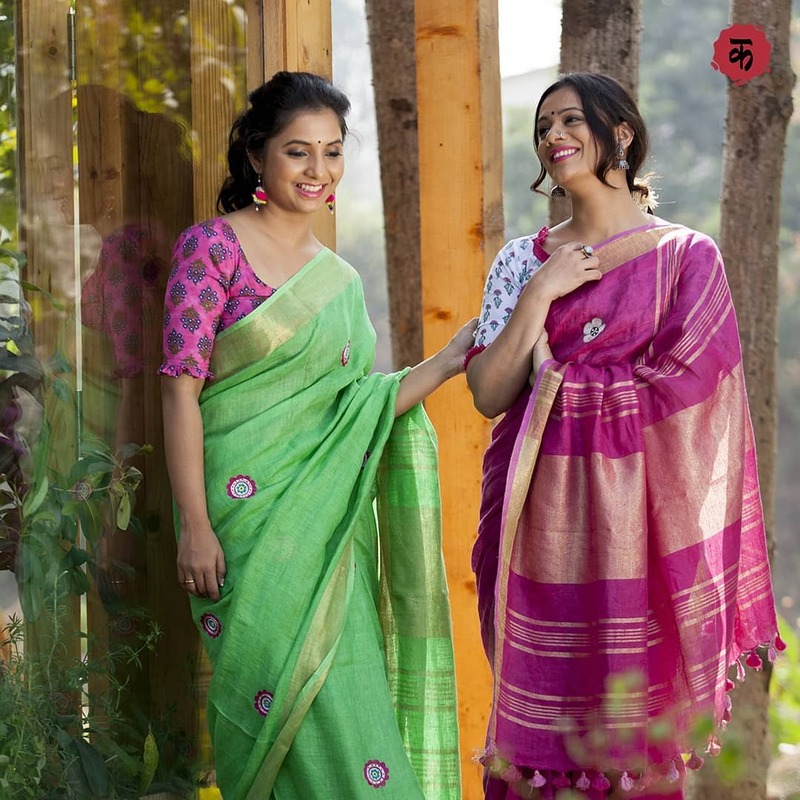 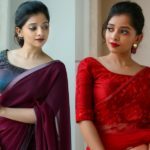 Getting an affordable saree is no longer connected with low quality or obsolete styles. 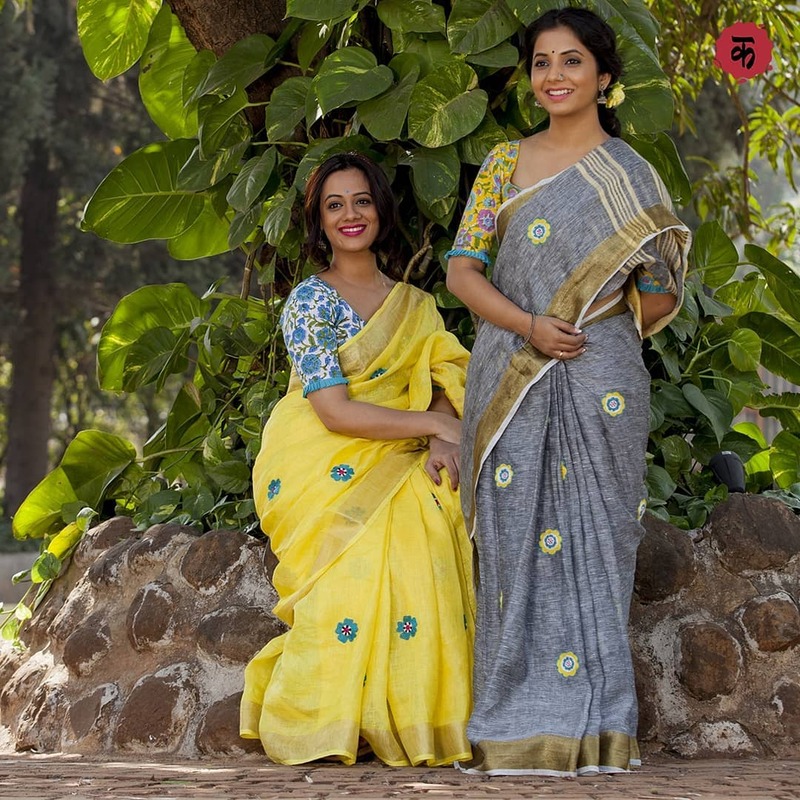 As long as you buy them from a trusted source, they offer amazing value for money, combining the latest styles with top-notch fabrics. 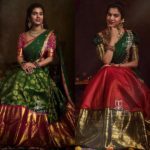 These sarees can be worn for different events, from casual and office-wear to gatherings, celebrations or weddings. 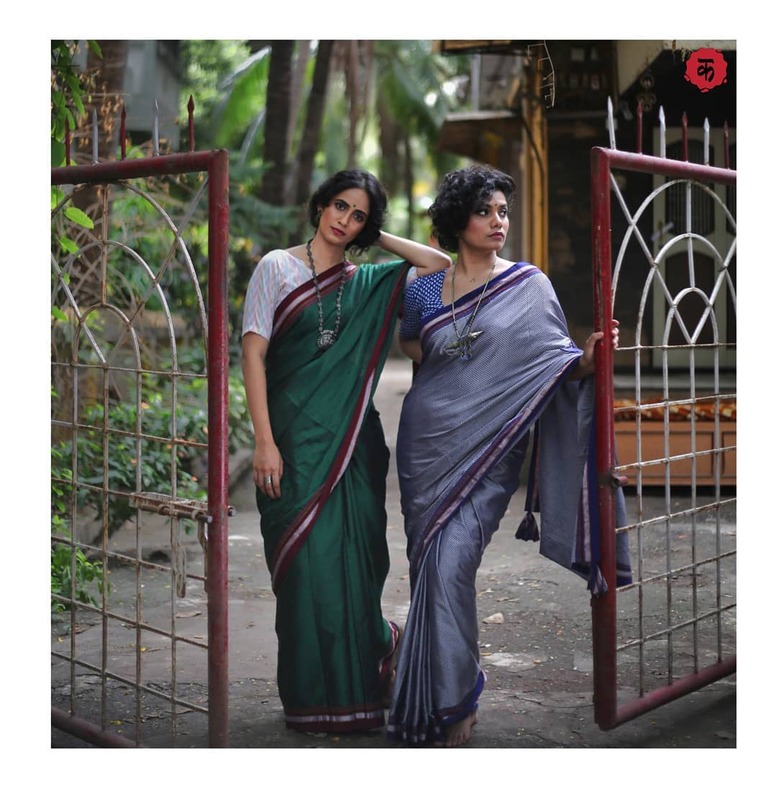 You don’t have to think twice to buy multiple sarees as they are easy on your pocket, giving you a great opportunity to revamp your saree collection. 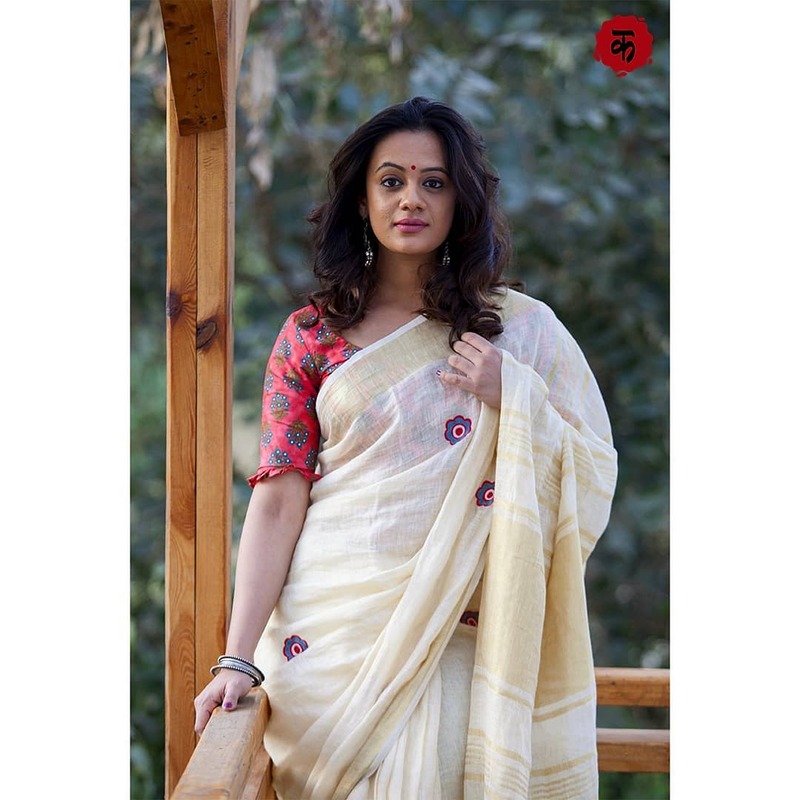 Colourchaap displays a fine collection of saree assortments that we believe should grace the closet of numerous Indian ladies who see the saree as a way to upgrade her beauty and appeal, other than being the attire that best serves her in the need for style and comfort. 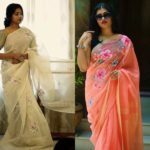 These are the best affordable sarees that would fill your closet with tons of super pretty saree options. 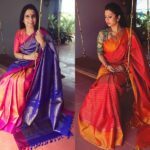 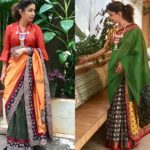 Apart from the variety, there is elegance and there is a comfort, there is craftsmanship and there is creativity, there is charm and there is uniqueness in all the sarees of Colourchaap. 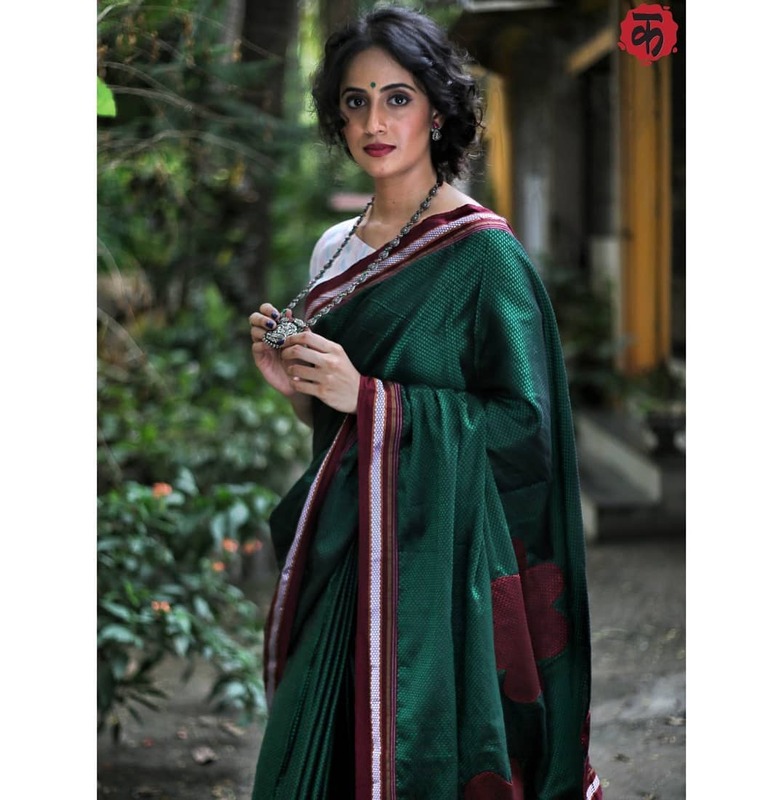 An exquisite blend of sarees that are stylish, affordable, phenomenal, that deserve to be praised! 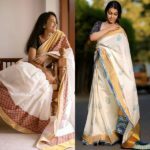 Chic &amp; Affordable Handcrafted Designer Sareees To Try Now! 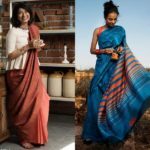 Chic & Affordable Handcrafted Designer Sareees To Try Now!